The indie wrestling community is in mourning today, as GCW and Joey Janela announced “The Invisible Man” is dead. GCW and Joey Janela are sad to announce the passing of wrestling legend “The Invisible Man” on Tuesday morning at his home in Tuscaloosa, Alabama. 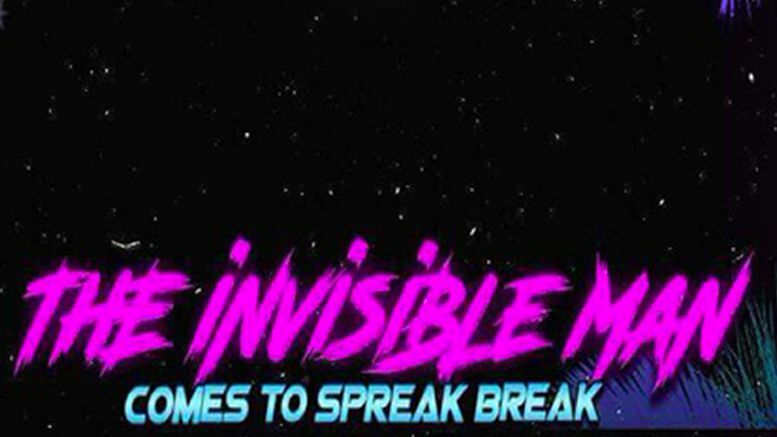 Invisible was a pioneer in the wrestling world. In 1991, he founded W.O.M.B.A.T. Wrestling, a southern regional promotion which toured the gulf coast before folding in 1995 amidst the complete collapse of wrestling’s territory system. Invisible’s success was derailed in the late 90’s amidst a difficult battle with addiction to asian massage and huffing aerosol cans. Invisible spent years in and out of jails and rehab before finding the Church of Scientology in 2007, which he credited with turning his life around. In recent years, Invisible Man returned to prominence after connecting with low level independent wrestler Joey Janela and partaking in several events during wrestling’s famed “Mania Week”. In 2016, Man returned to Tuscaloosa where he opened the W.O.M.B.A.T. Training Center in an effort to “give back” to the next generation of aspiring wrestlers. Man was a passionate vegan, a devoted listener of radio personality Art Bell, and a huge fan of Australian rock super group “Men at Work”. His infectious smile lit up every locker room he entered and he was both well liked and respected by his peers. Invisible passed away on Thursday at the Age of 49. He is survived by his wife Invisible Lisa, his son Invisible Sam and his brother Invisible Stan. Game Changer Wrestling and Joey Janela extends it’s deepest sympathies to his family and friends during this trying time. We here at The Sheet offer our most sincere condolences to the Invisible family at this time.